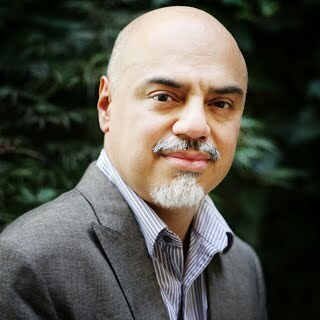 Hector Tobar, a professor in the UO’s School of Journalism and Communication, has been selected as one of three judges for the PEN Open Book Award, offered by the PEN American Center. Tobar, the author of the nonfiction book “Deep Down Dark,” is a Pulitzer Prize-winning journalist who previously worked for the Los Angeles Times as a reporter, columnist and foreign correspondent. “Deep Down Dark” tells the story of 33 Chilean miners trapped underground for 69 days before being a dramatic rescue freed them. The PEN Open Book Award is given for an exceptional book-length work of literature by an author of color.